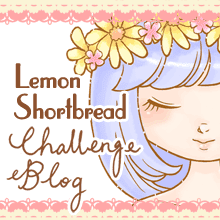 The Lemon Shortbread Challenge Blog is now live! 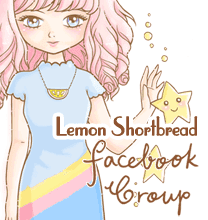 Thank you to all who were waiting for it and hope to see you participating in our fortnightly challenge to win some cute Lemon Shortbread digi stamps! Also you will get to see the talented design team's creations if you run out of ideas. If you are on Facebook, please join our Facebook group to receive updates, freebies or share your craftworks with others!